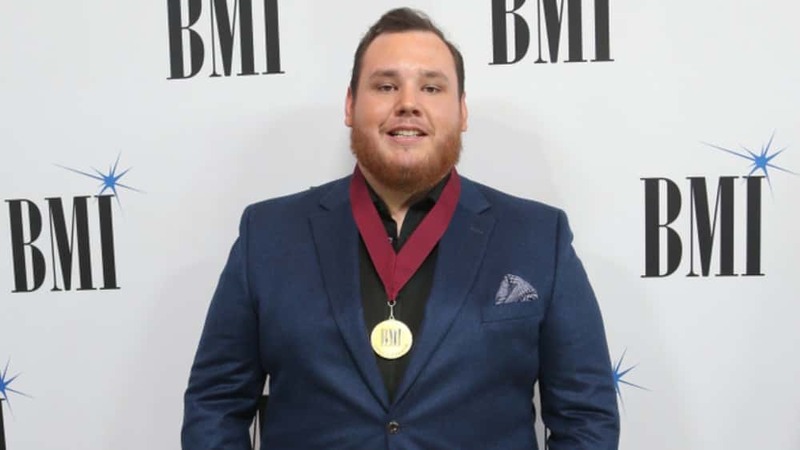 The Country Music Association honored 10 new recipients of the CMA Triple Play Award on Feb. 19, a distinction presented to songwriters who write three No. 1 songs within a 12-month period. 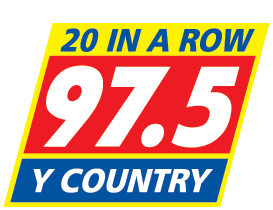 This year’s honorees include Luke Combs, Jesse Frasure, Nicolle Galyon, Ashley Gorley, Tyler Hubbard, Josh Kear, Shane McAnally, Chase McGill, Josh Osborne and Thomas Rhett.